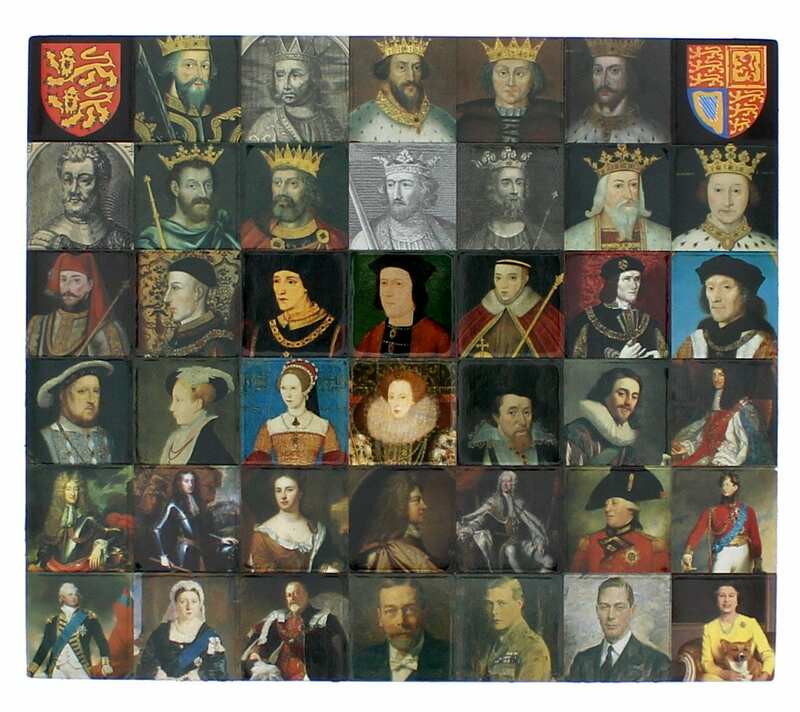 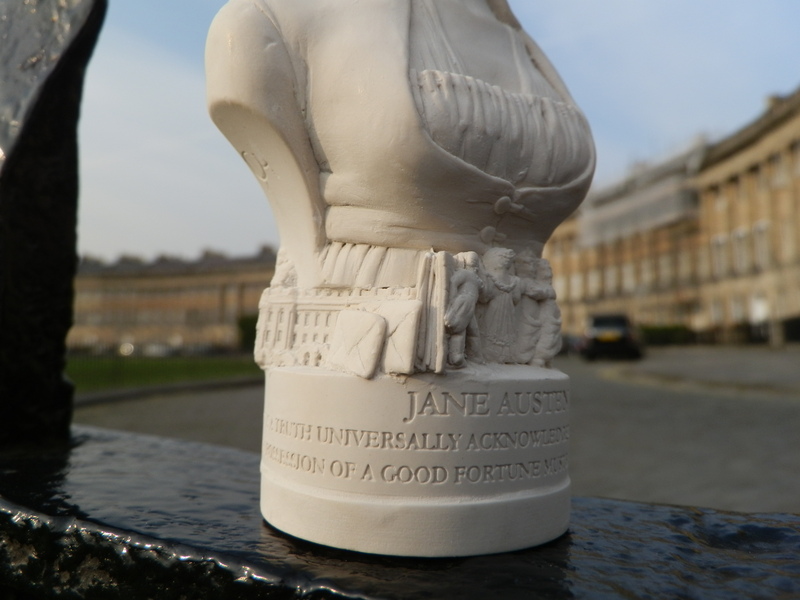 One of Britain’s favorite authors, Jane paid two long visits to Bath towards the end of the eighteenth century, and from 1801 to 1806 Bath was her home. 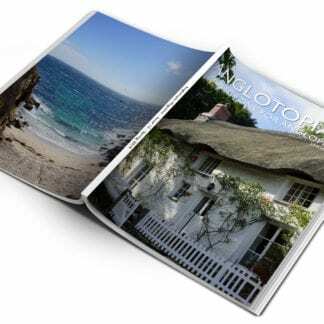 It also provides the backdrop to two of her novels, Northanger Abbey and Persuasion, and features in her other novels and in the collection of letters to her sister, Cassandra. 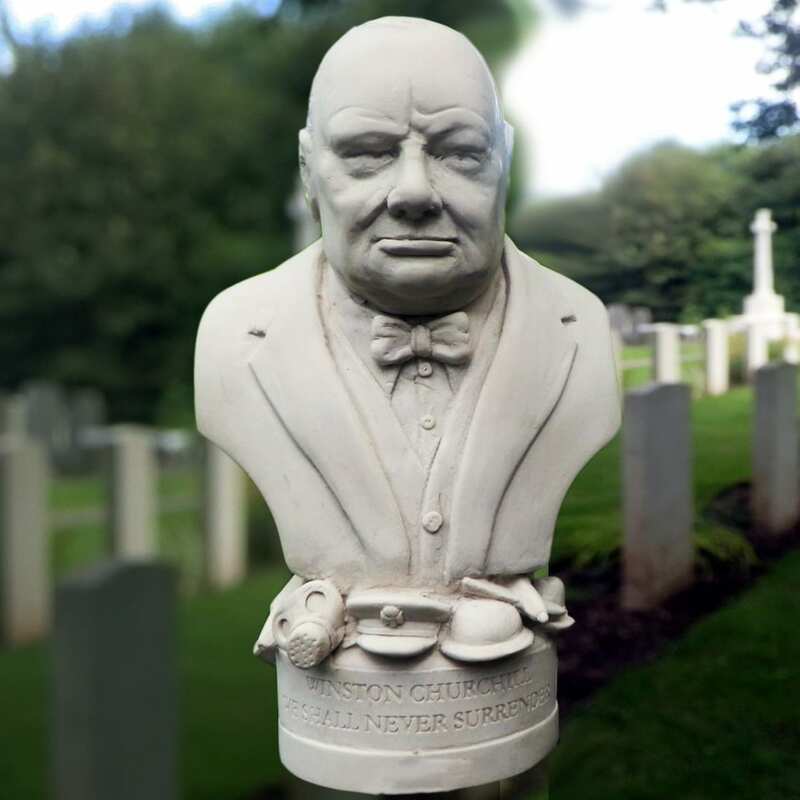 Handmade Plaster Bust created in Bath, England by the Modern Souvenir Company. 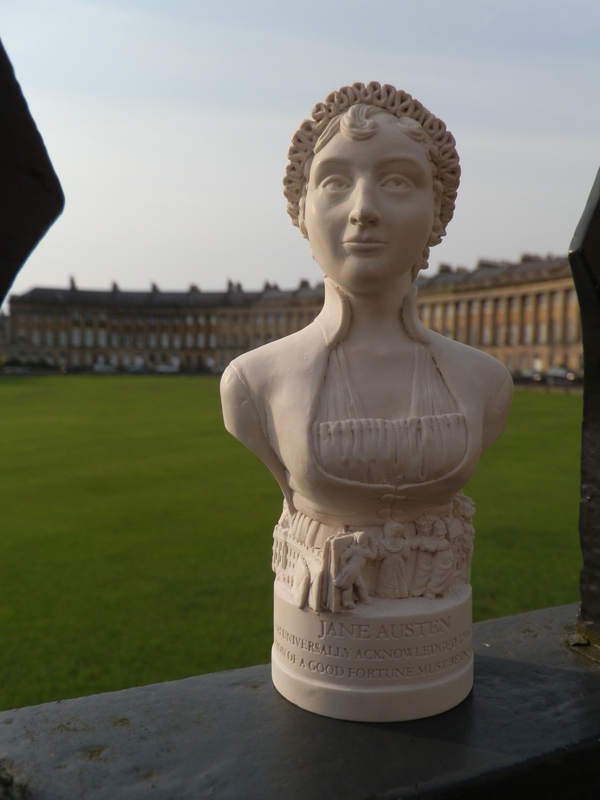 Based on portraits and descriptions of the time, this bust was sculpted at their workshop in Bath and makes a wonderful addition to the fireplace mantle, bookshelves or occasional table of any Jane Austenite. 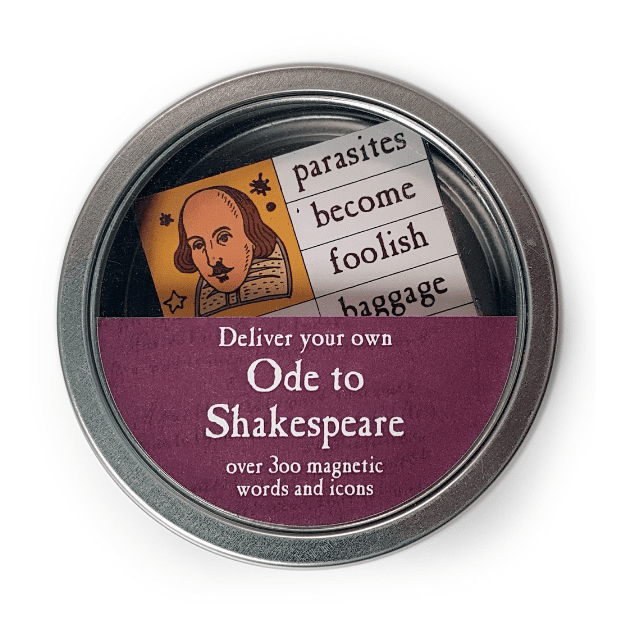 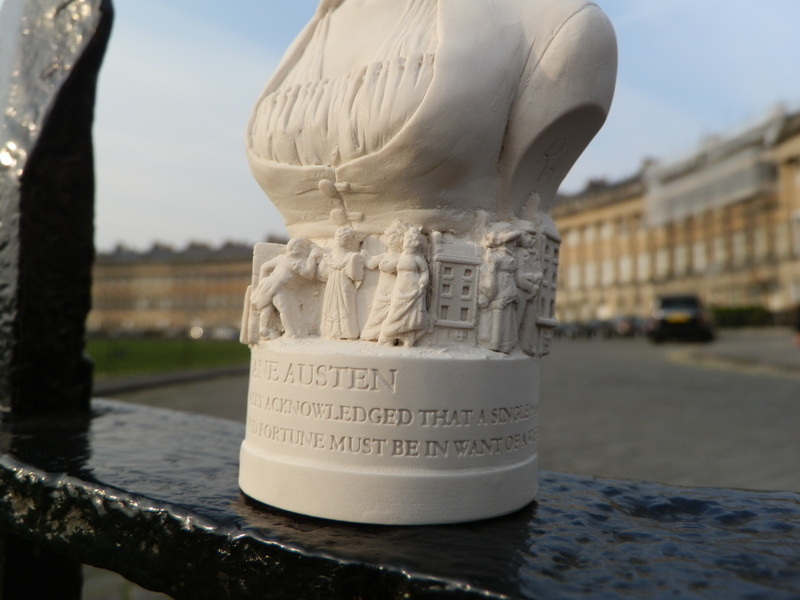 There are a series of objects around the base illustrating articles associated with Jane Austen. 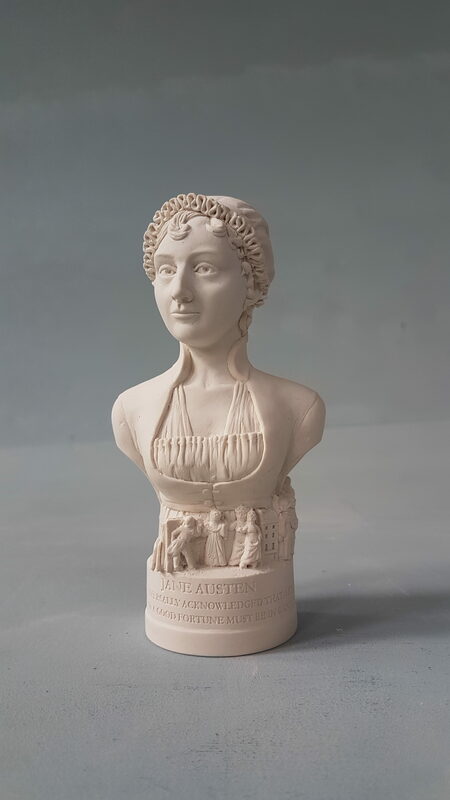 For this Jane Austen bust they have included Pemberley House, envelopes & letters, evening dance, Jane Austen house, town house and a courting couple.